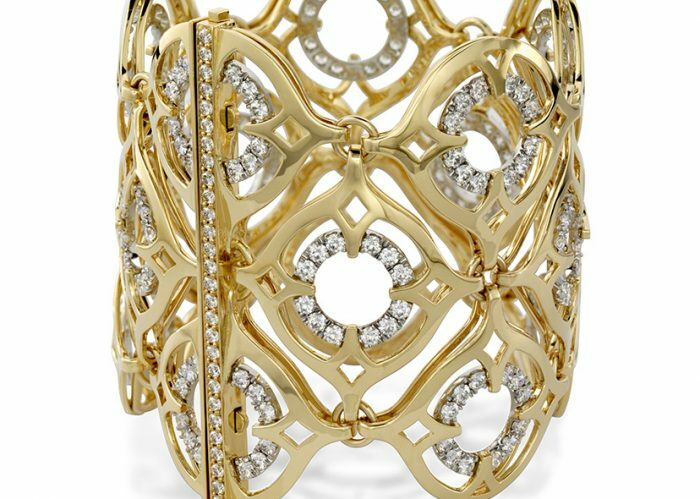 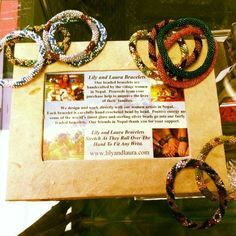 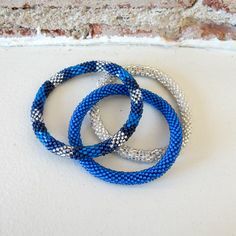 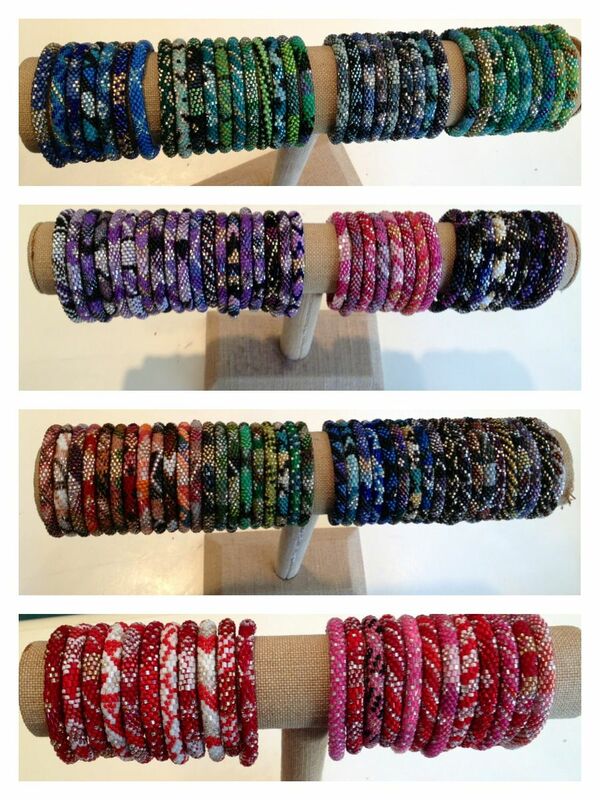 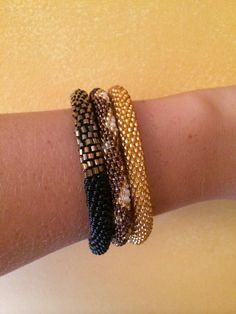 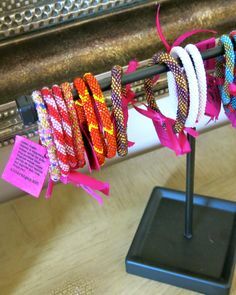 Bracelets by Lily Laura made in Nepal by the women to benefit their villages. 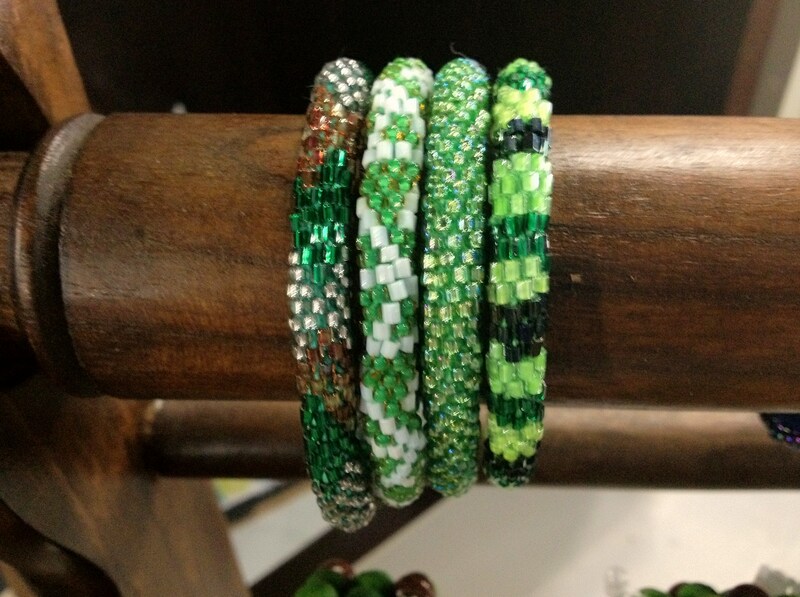 Available now at The Secret Nook, Ft. Smith, AR. 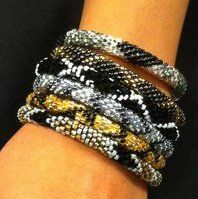 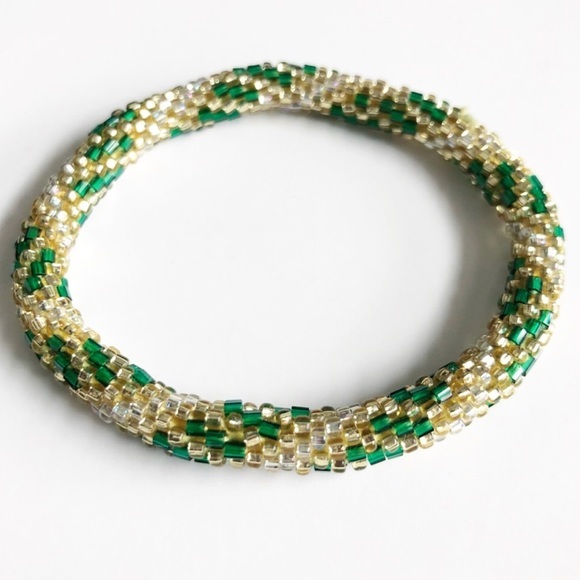 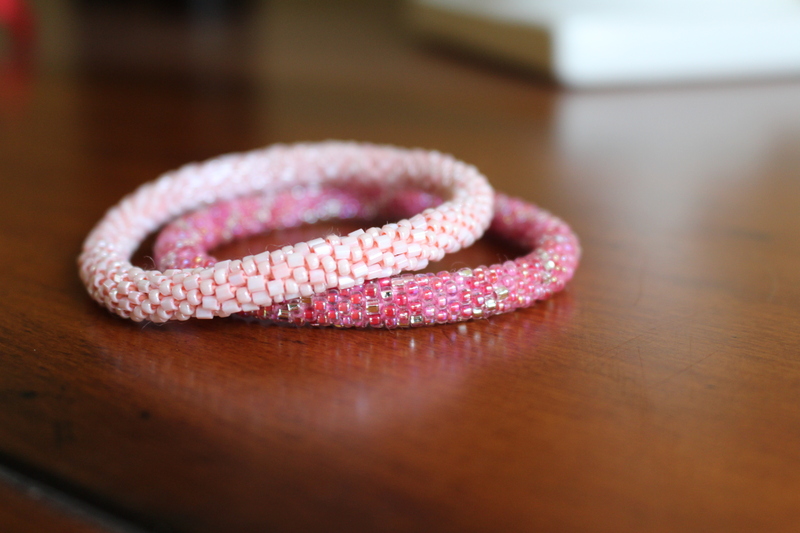 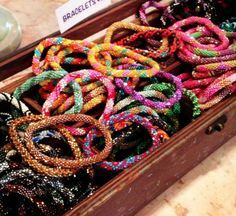 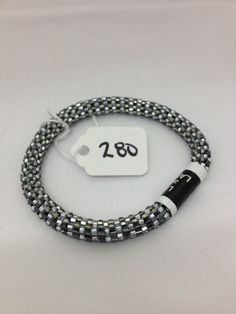 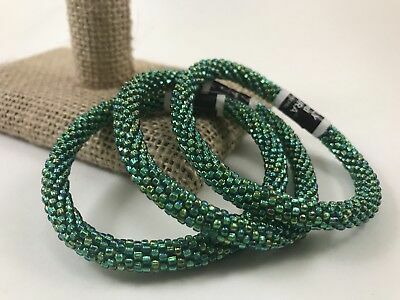 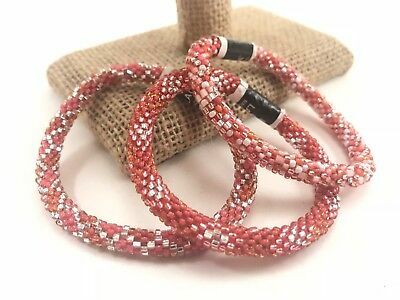 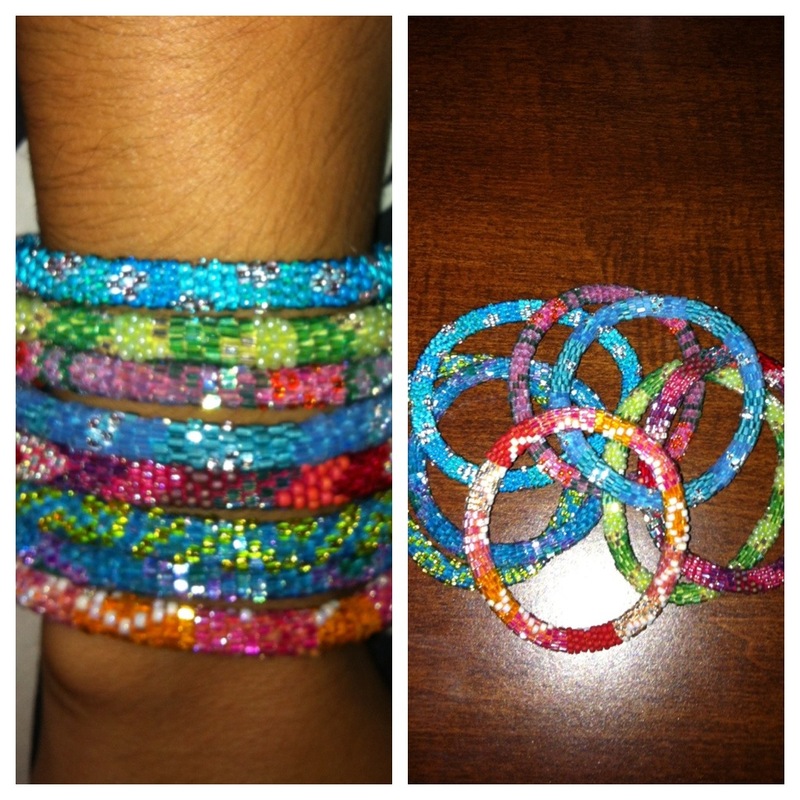 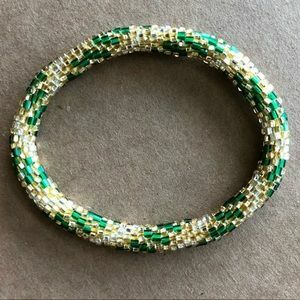 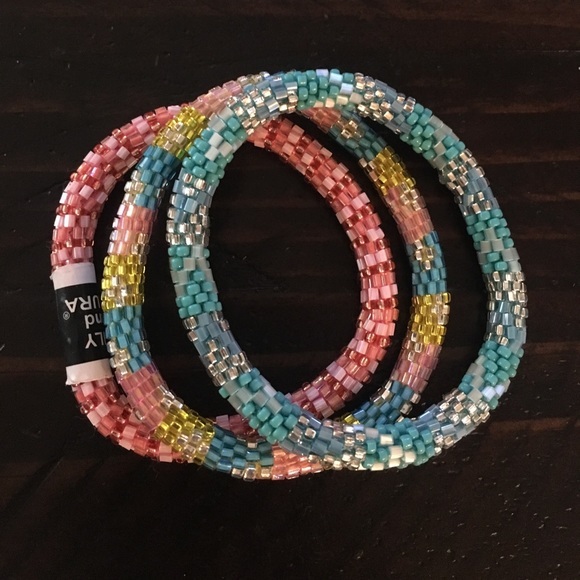 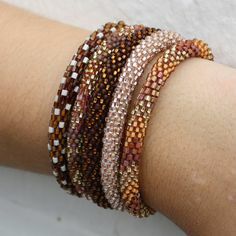 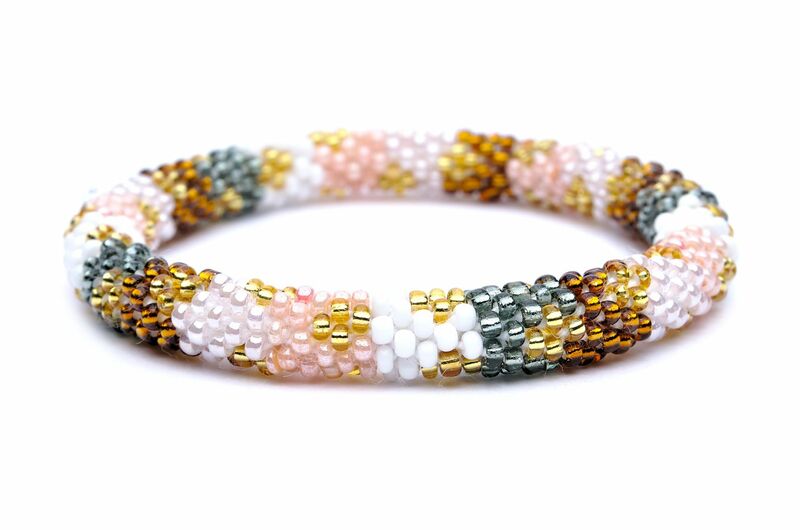 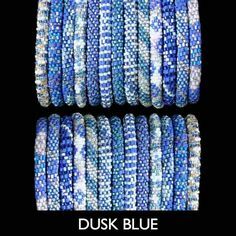 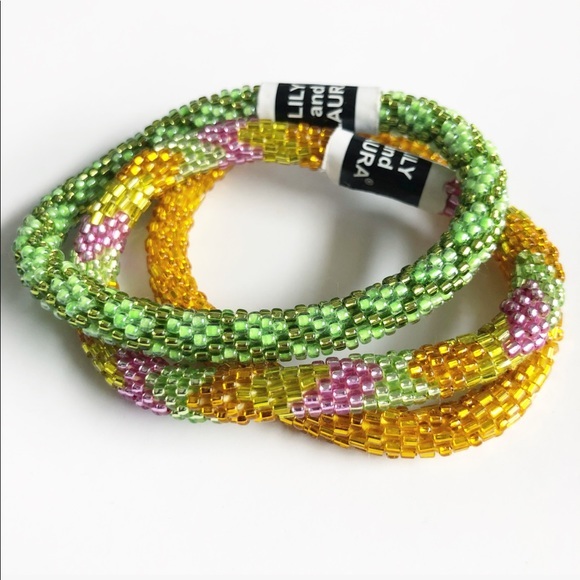 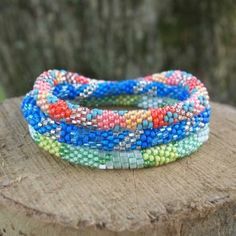 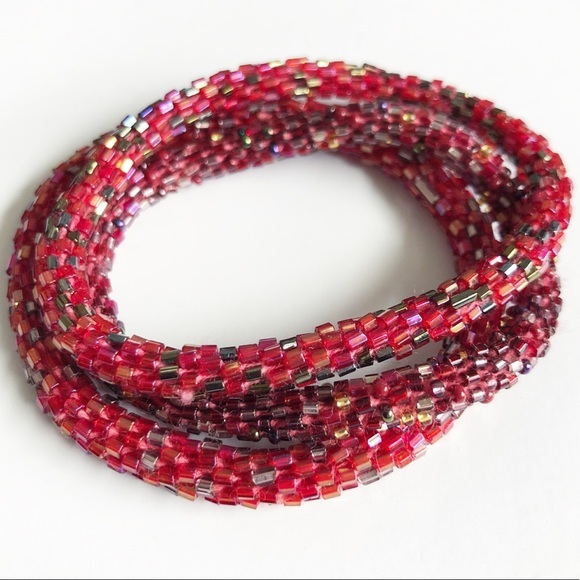 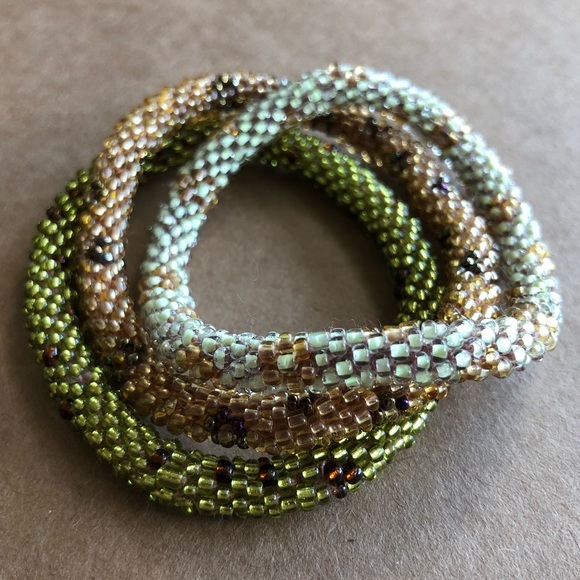 These glass beaded bracelets are handcrafted by women in Nepal and all proceeds help to improve their quality of life. 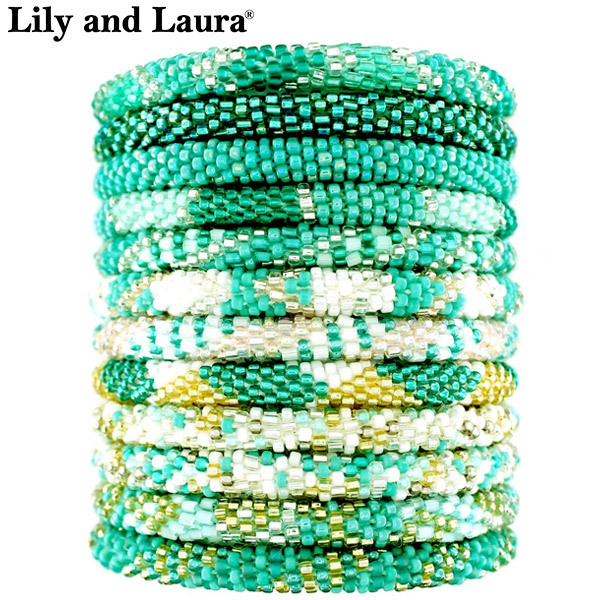 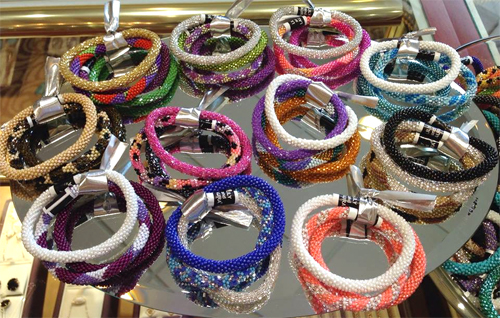 Make your outfit more colorful with these beautiful Lily and Laura glass beaded bracelets! 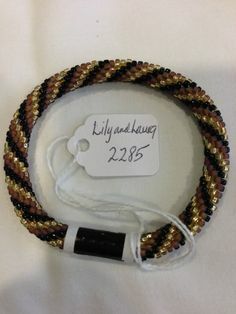 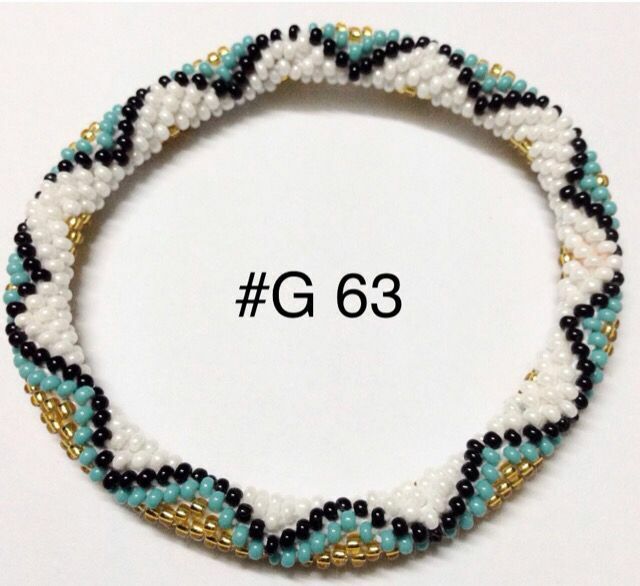 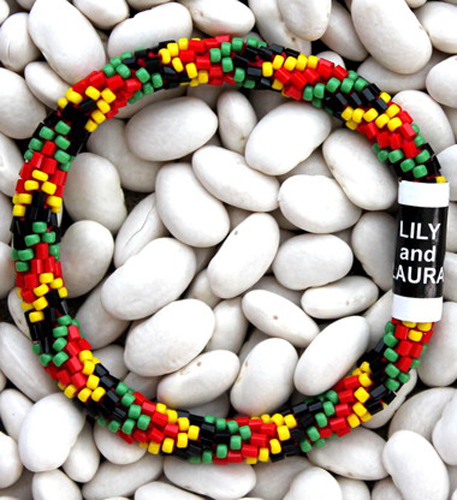 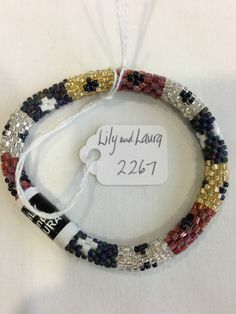 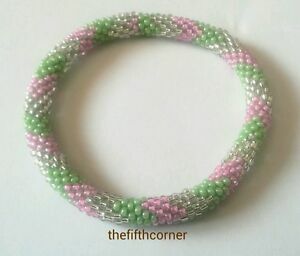 Lily & Laura make beaded bracelets for men and women. 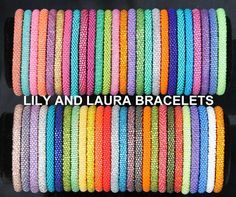 Tray full of Lily and Laura bracelets, hand made in Nepal. 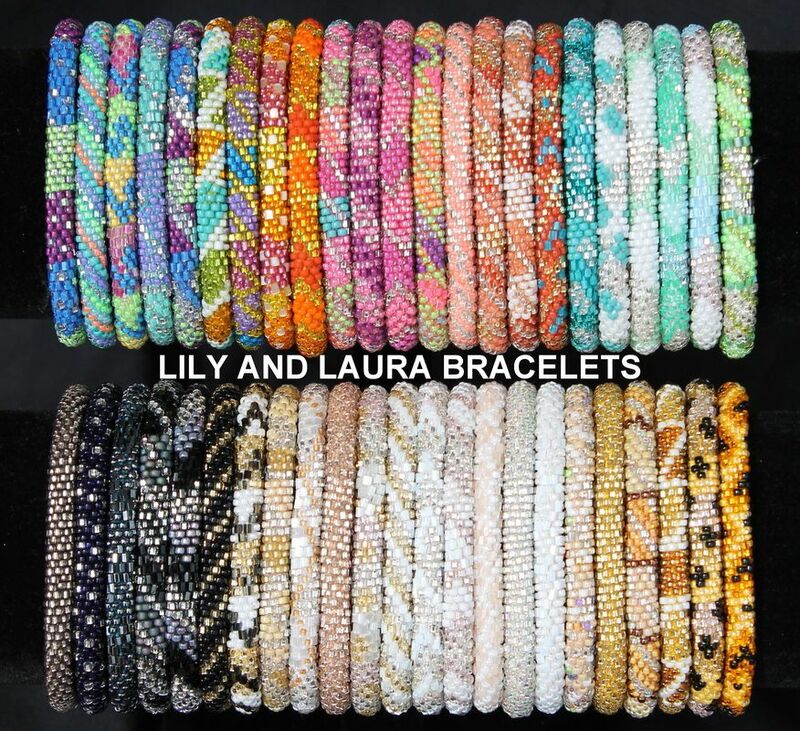 Assorted handmade bracelets from Lily and Laura. 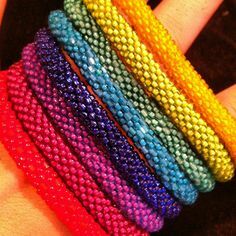 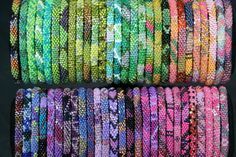 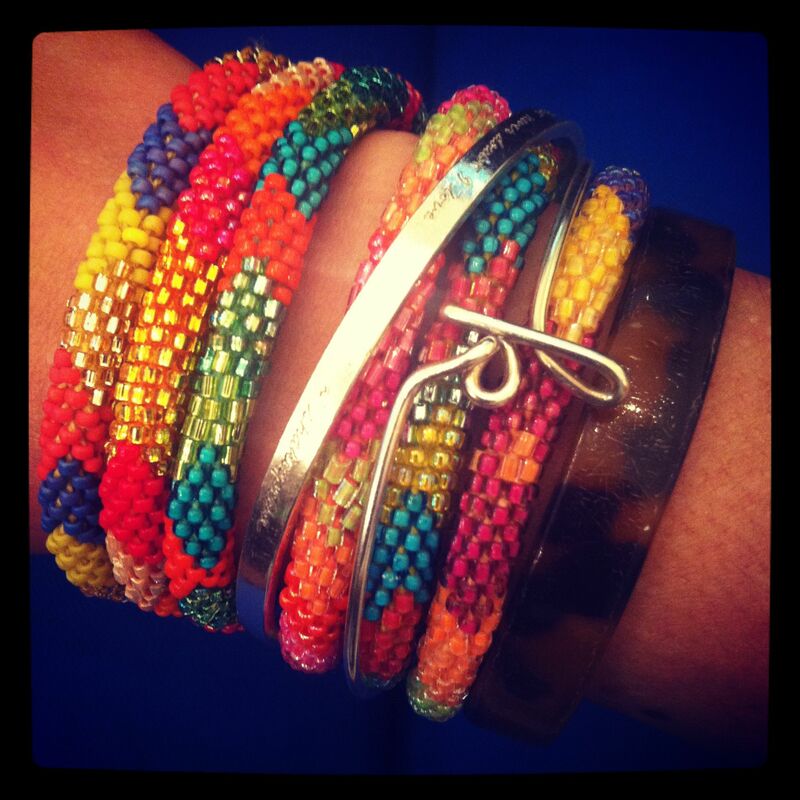 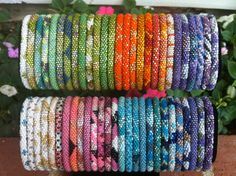 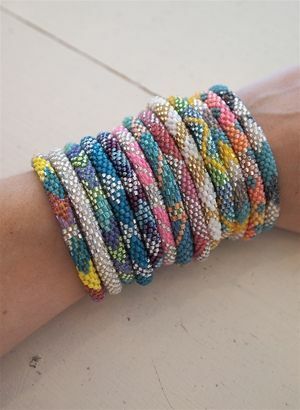 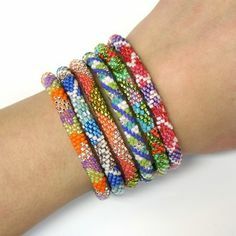 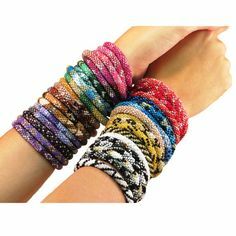 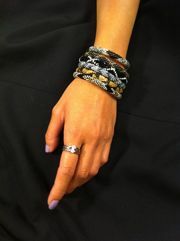 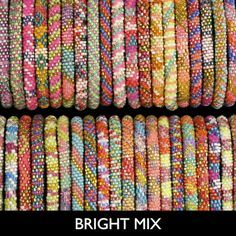 Rainbow "6-Stack" Bright Mix of Lily & Laura Bracelets - Fair Trade from Nepal. 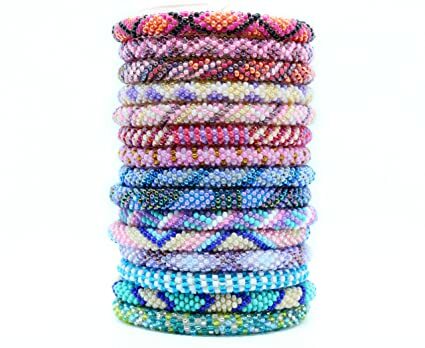 Get a big discount when you select from our pre-picked sets of 6! 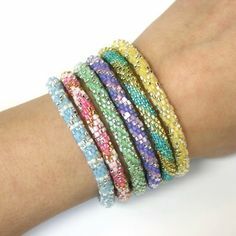 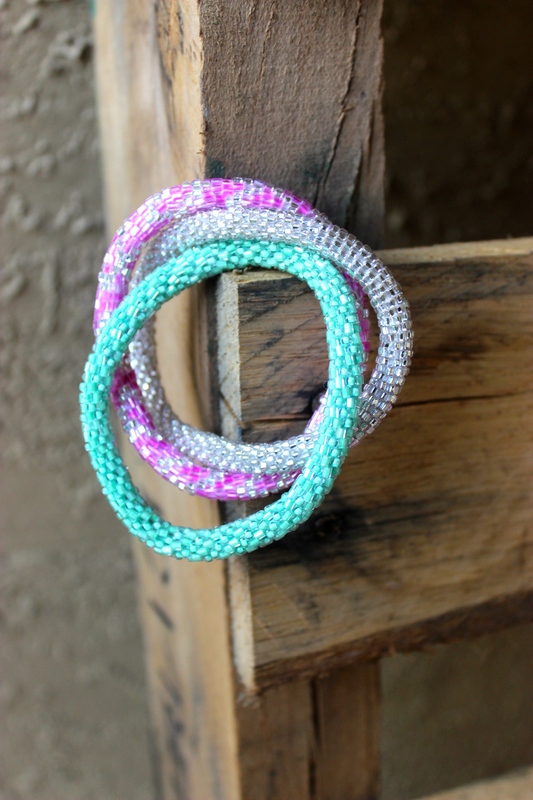 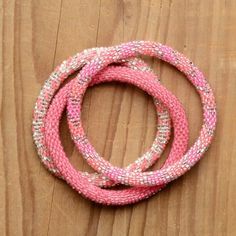 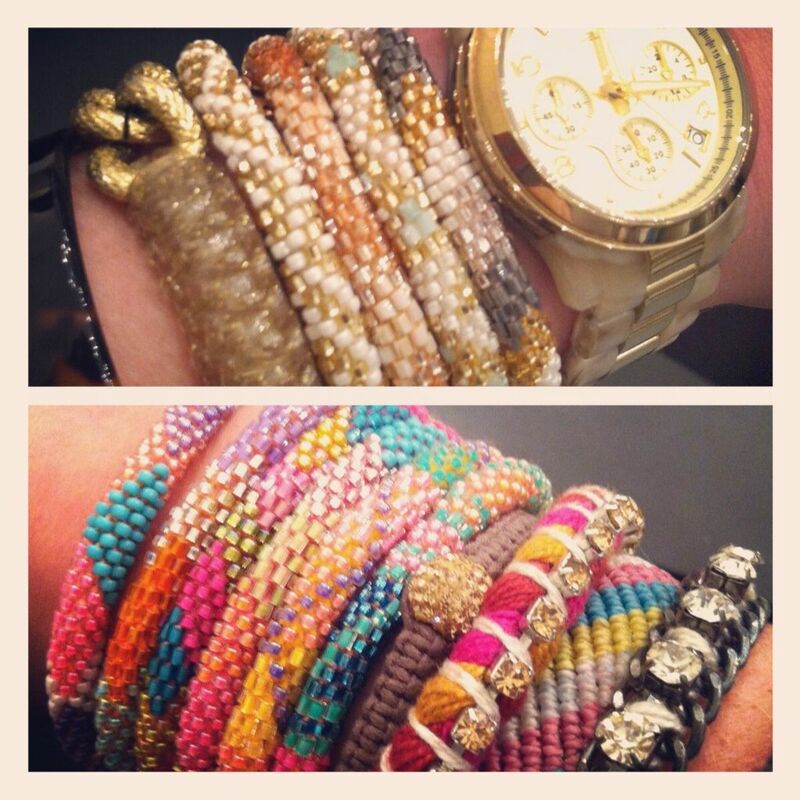 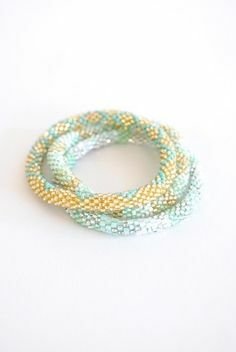 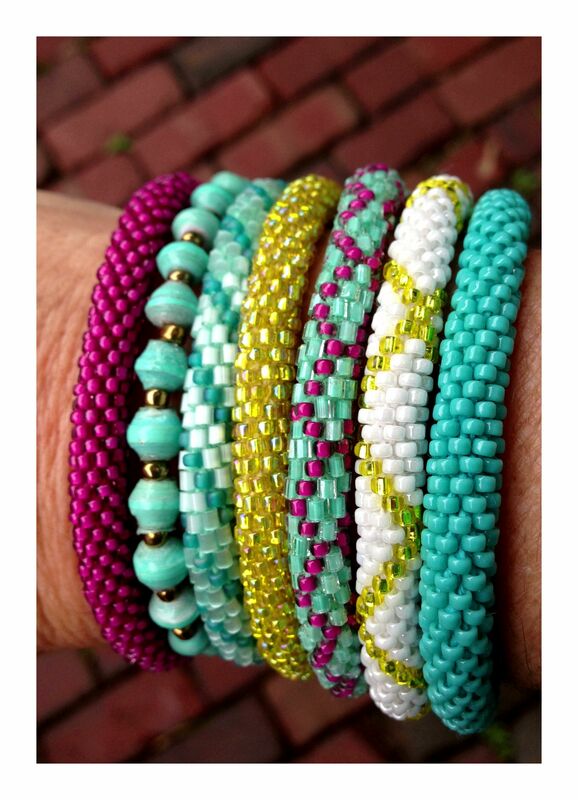 Princess "6-Stack" Pastel Lily & Laura Bracelets - Fair Trade from Nepal. 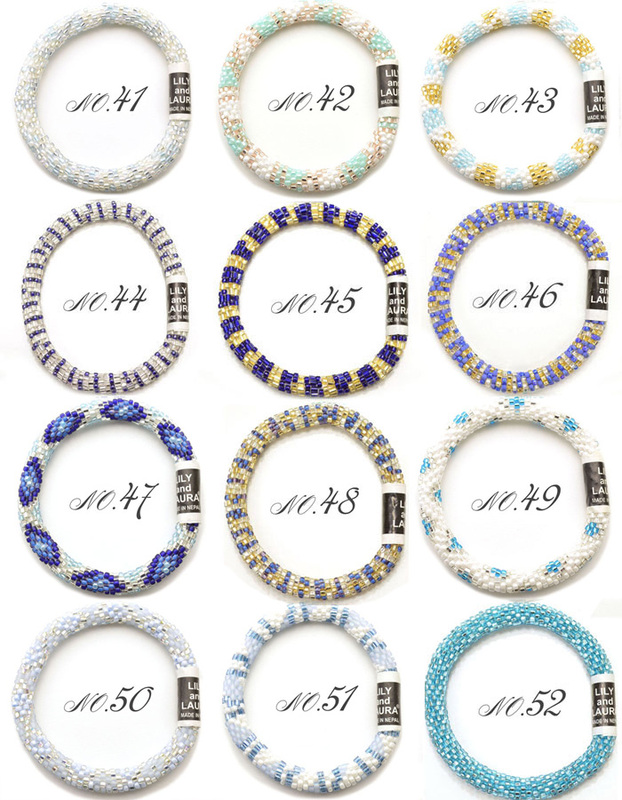 Get a big discount when you select from our pre-picked sets of 6! 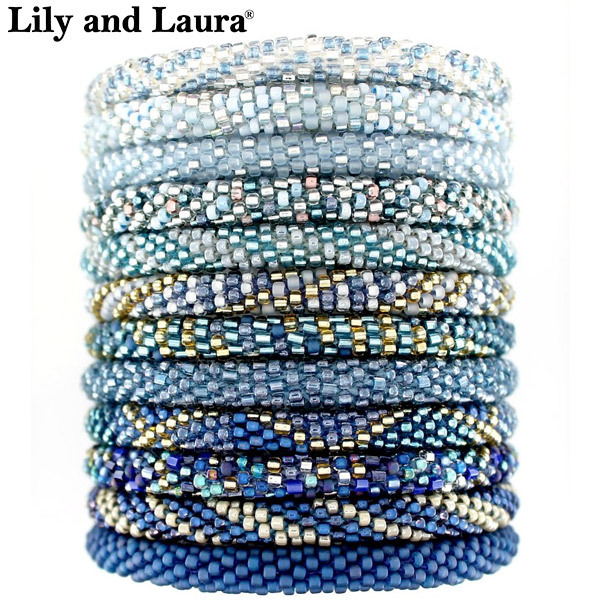 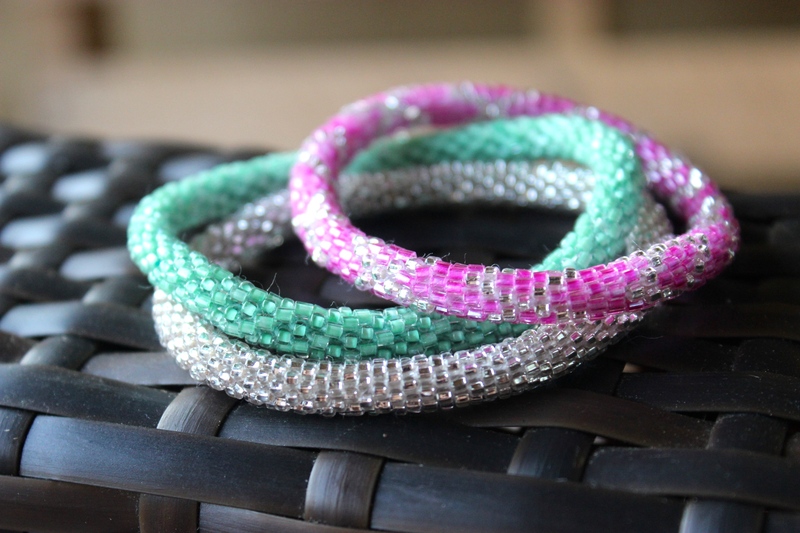 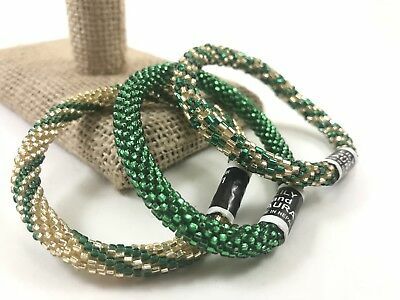 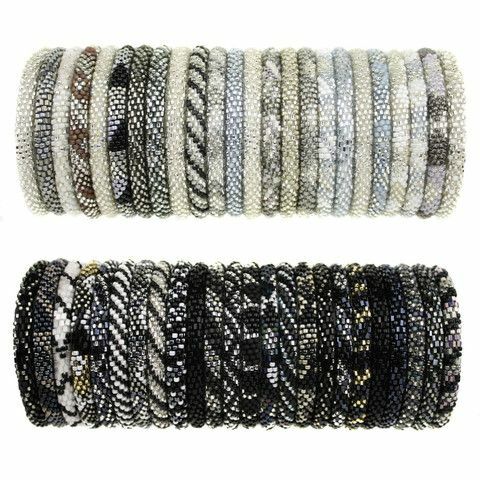 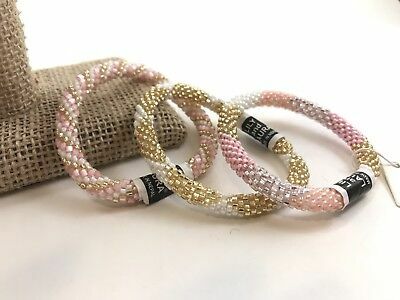 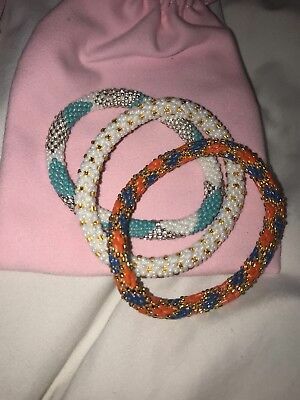 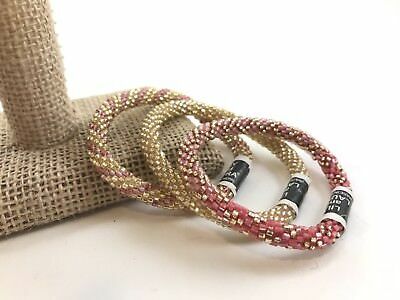 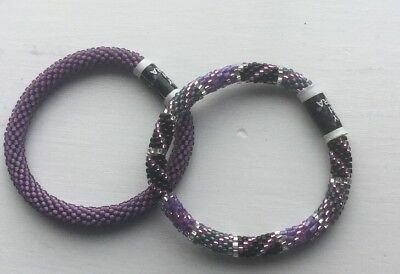 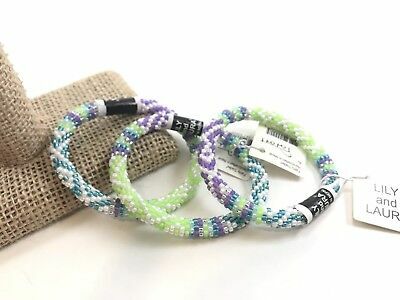 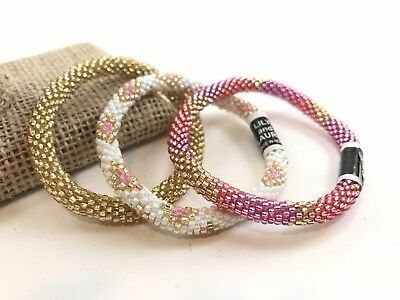 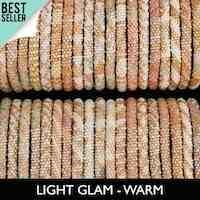 Lily and Laura silver lined glass beaded hand crocheted bracelets from Nepal . 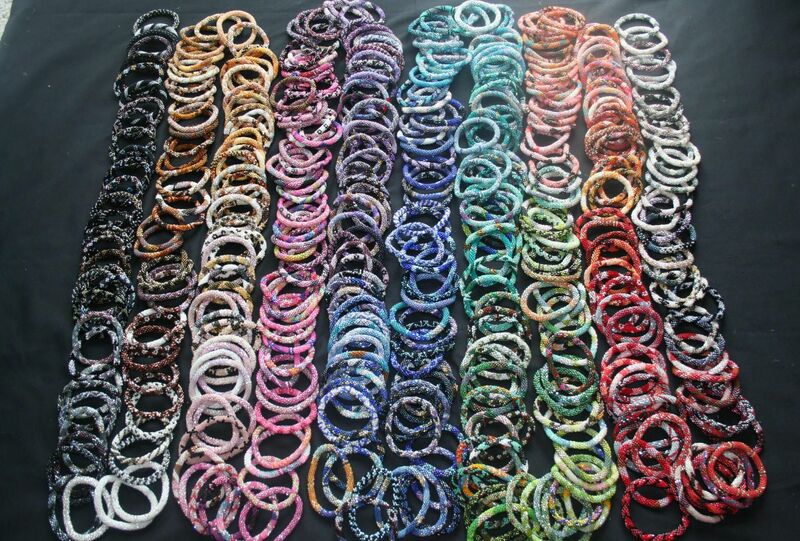 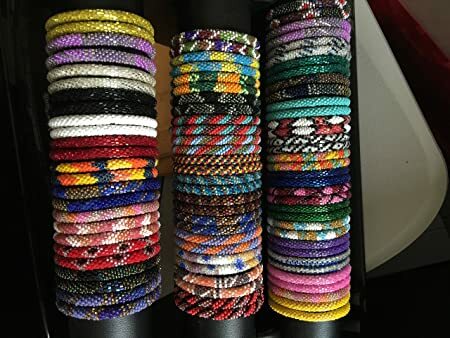 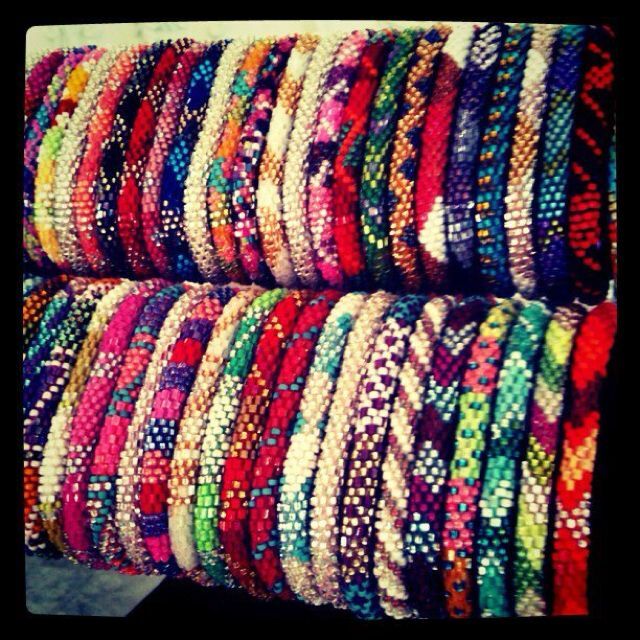 That, is a lot of bracelets. 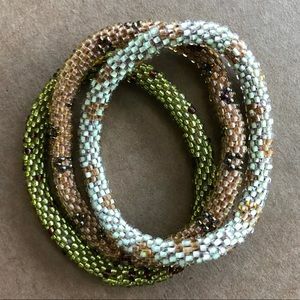 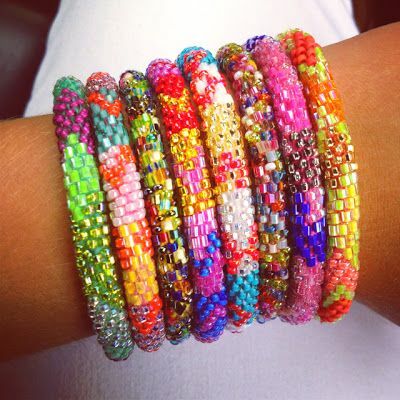 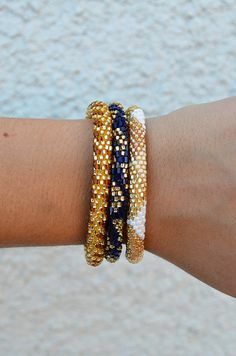 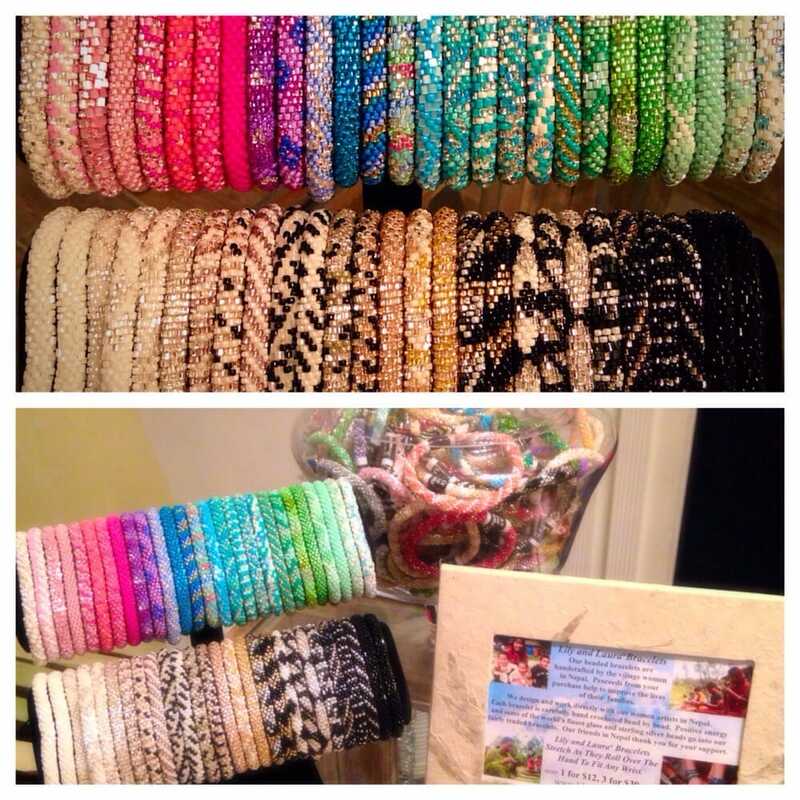 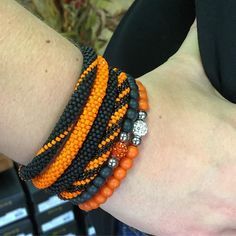 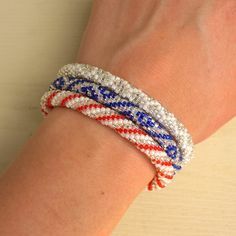 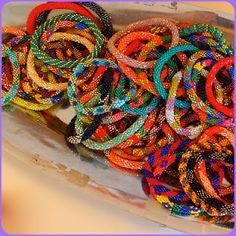 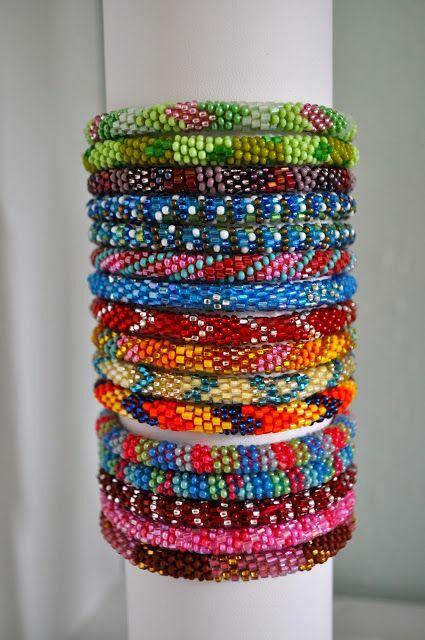 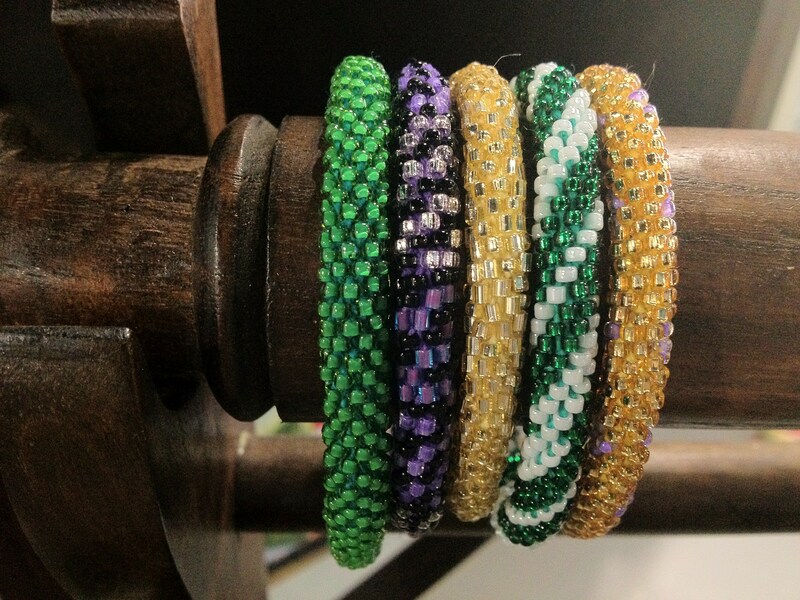 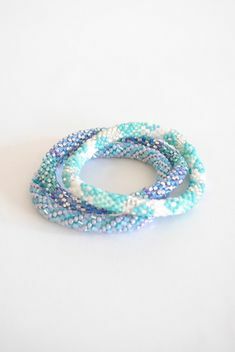 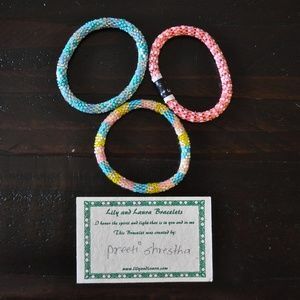 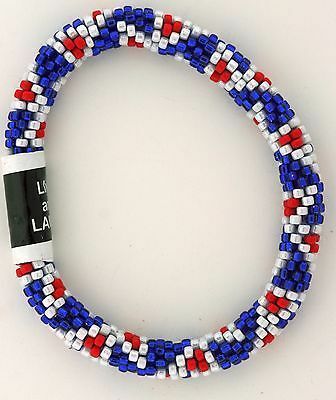 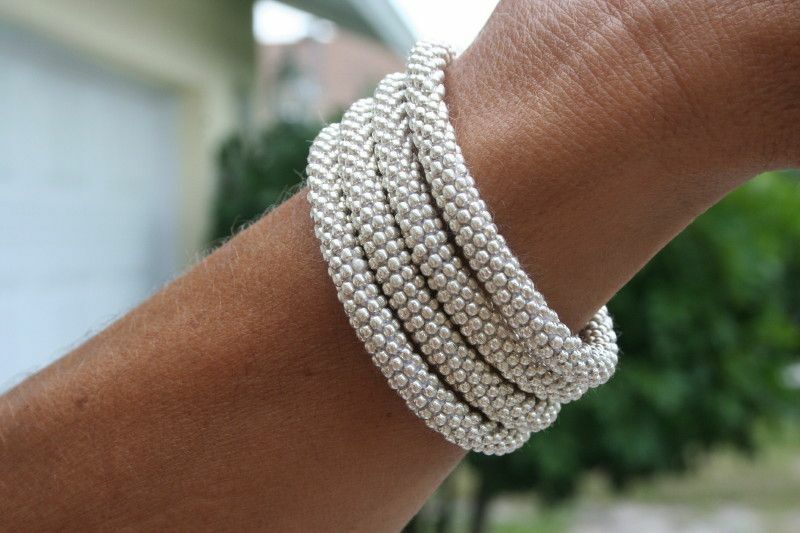 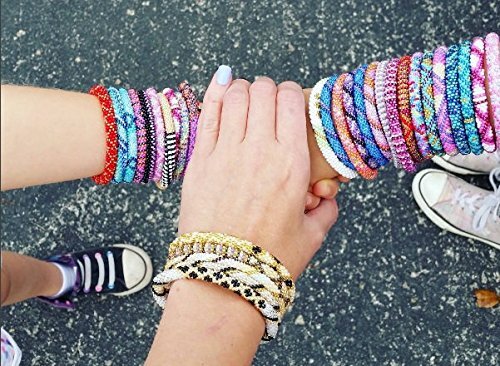 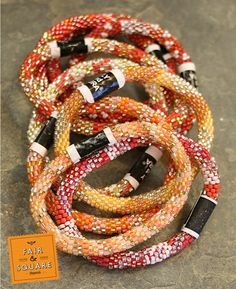 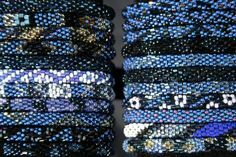 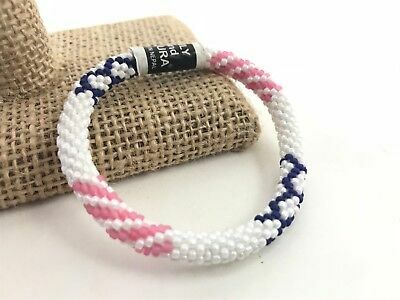 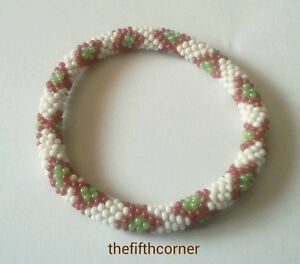 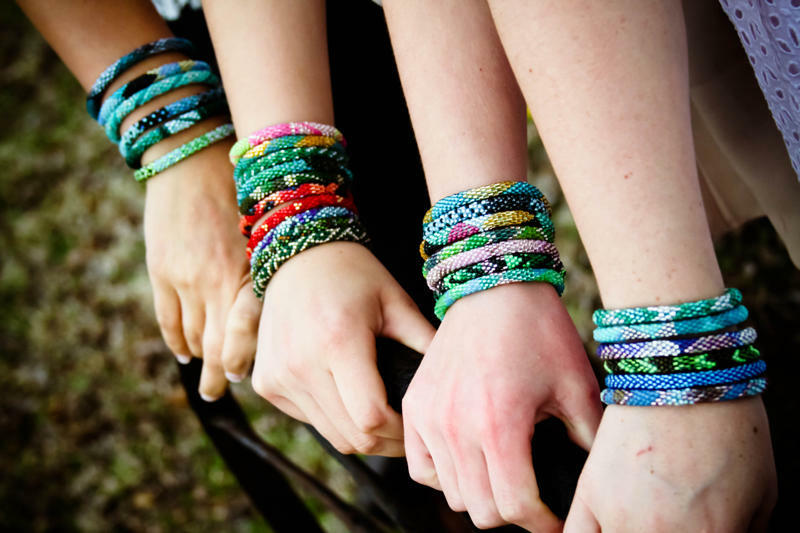 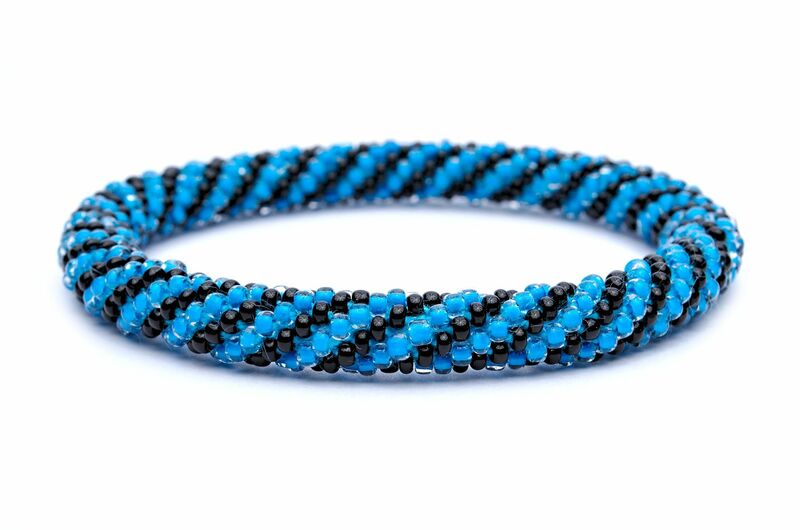 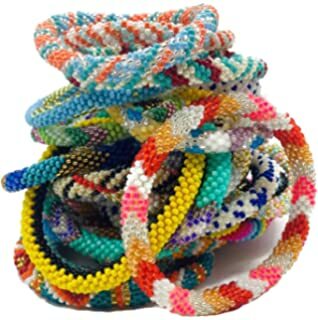 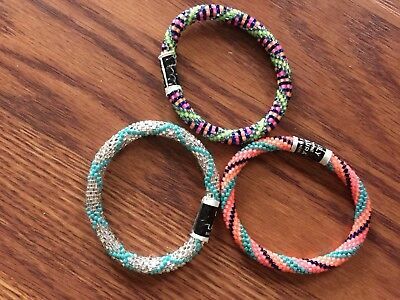 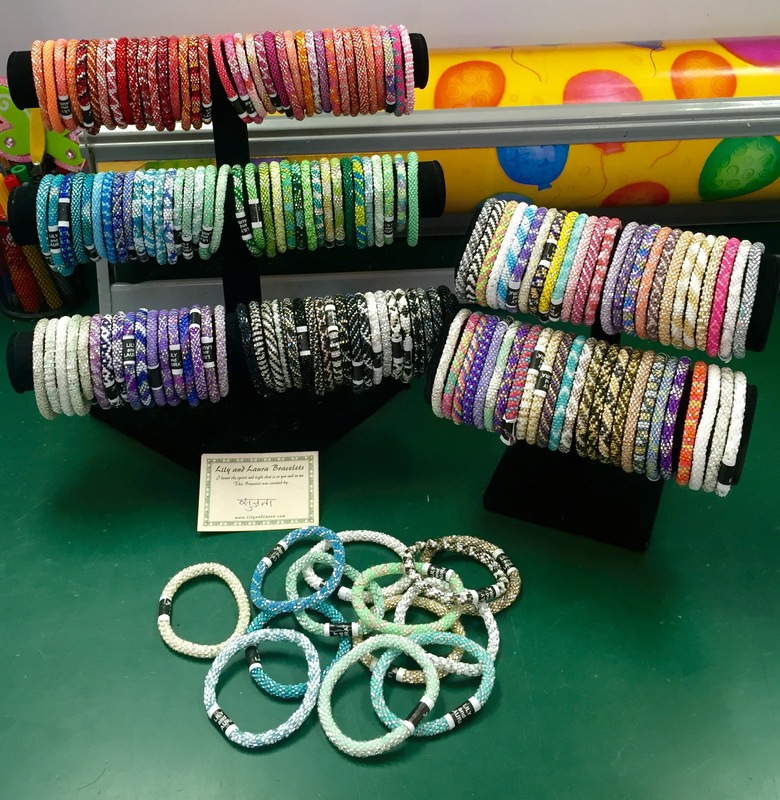 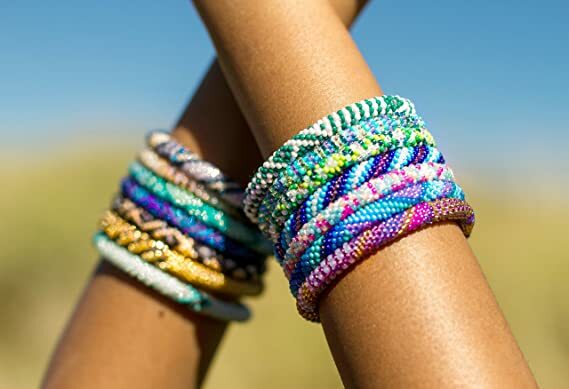 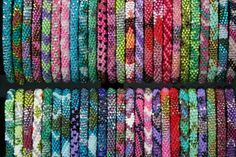 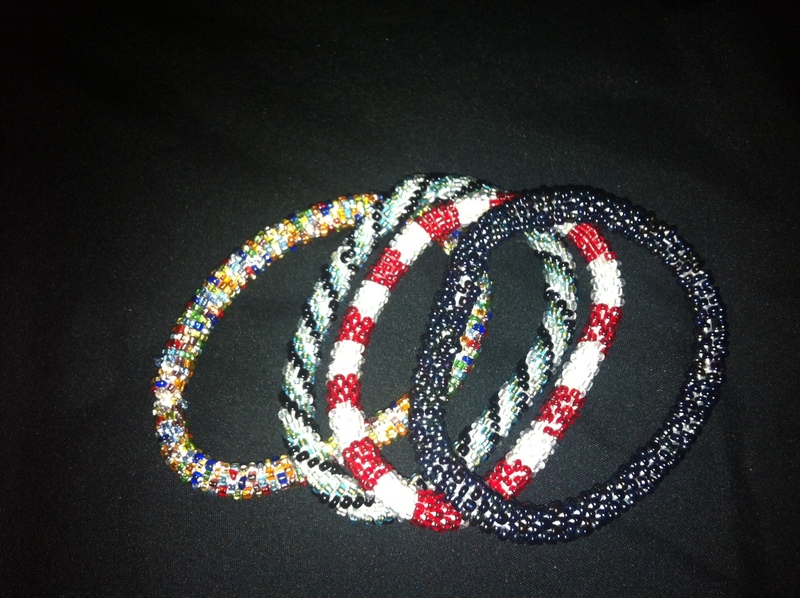 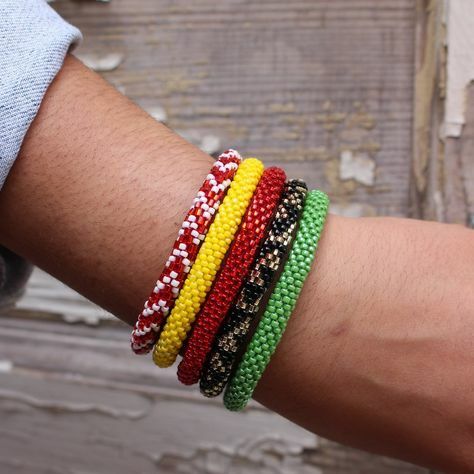 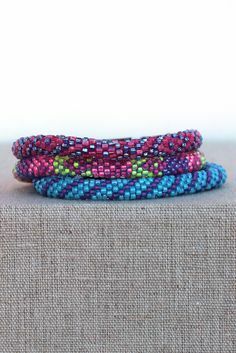 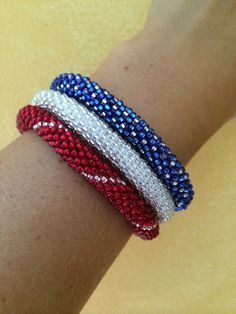 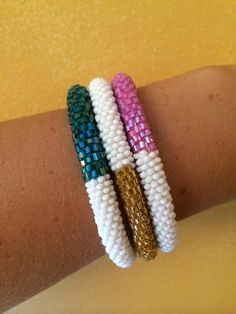 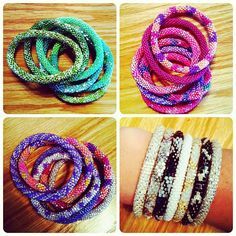 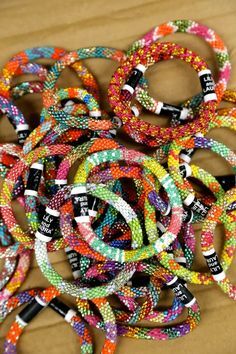 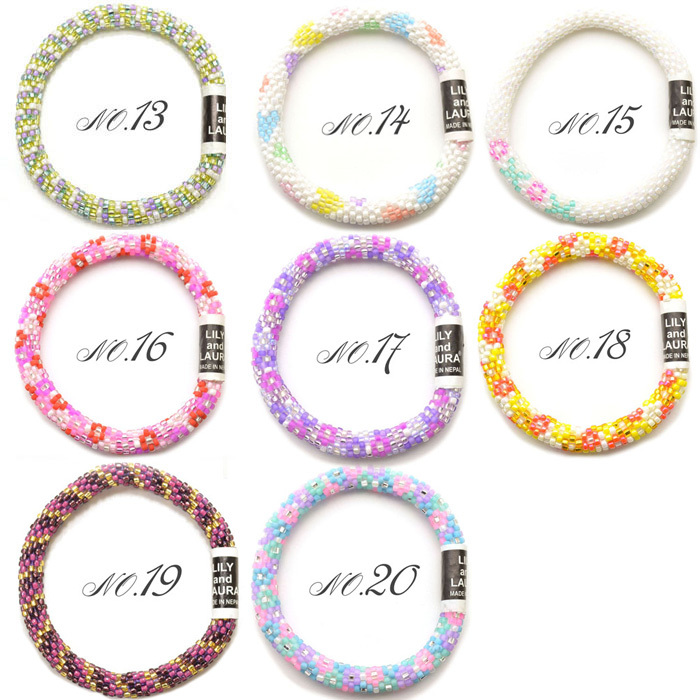 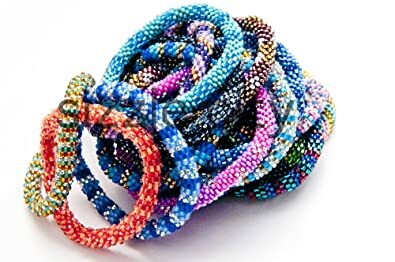 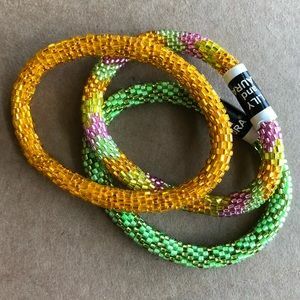 Lei-Lei : Nepal beaded bracelets helping women overcome poverty and save their families.